Tahiti Vanille sells single source tahitensis beans grown and cured at three different plantations in Tahiti. 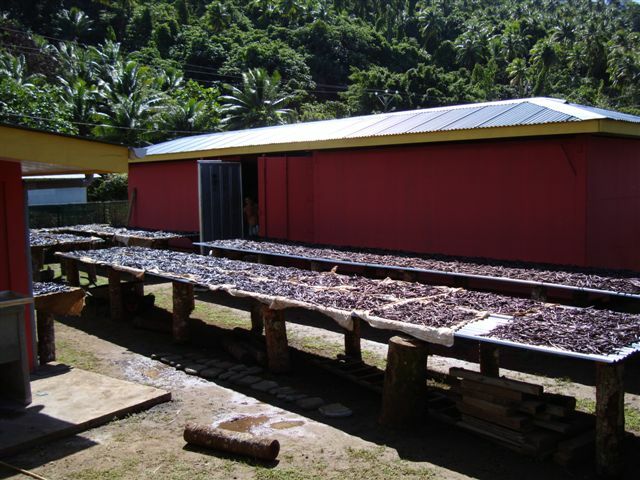 One of these locations is Raiatea (formerly plantation La Vanillere), the same beans sold by vanillafromtahiti.com. The others are Tahaa and Bora-Bora. 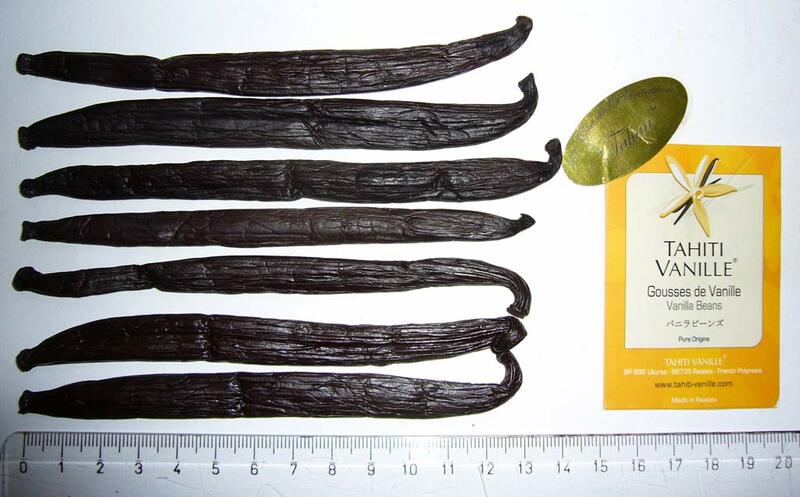 While most Tahiti grown vanilla goes through a central curer like Jean Chan, these guys do it a bit different and are winning big awards. For nearly ten years now, the Tahiti Vanille team has been helping to promote this rare flavouring for discerning consumers, not just by cultivating it, but also by preparing it and exporting it to the four corners of the earth, with love, pride and passion. The team is made up of four young Polynesians. 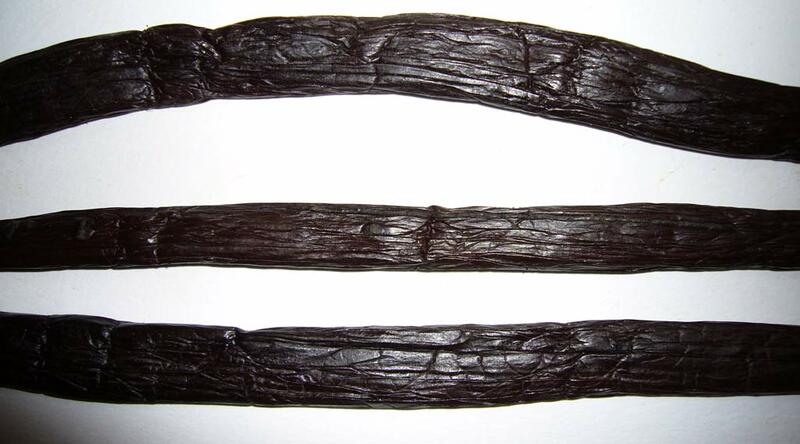 The idea came out of a very simple observation: for the past hundred years, almost all of the thousand Polynesian Vanilla growers have no longer prepared their own vanillas (drying); they pick them and sell them to the few preparers active in the territory. 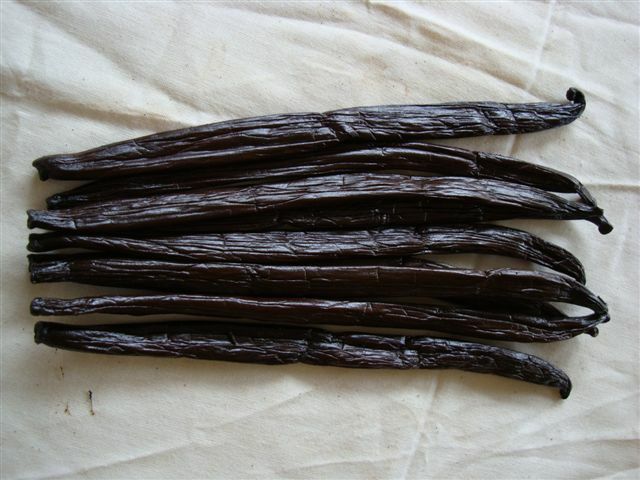 The result is that each preparer obtains vanilla from at least one hundred planters spread out over the entire archipelago. 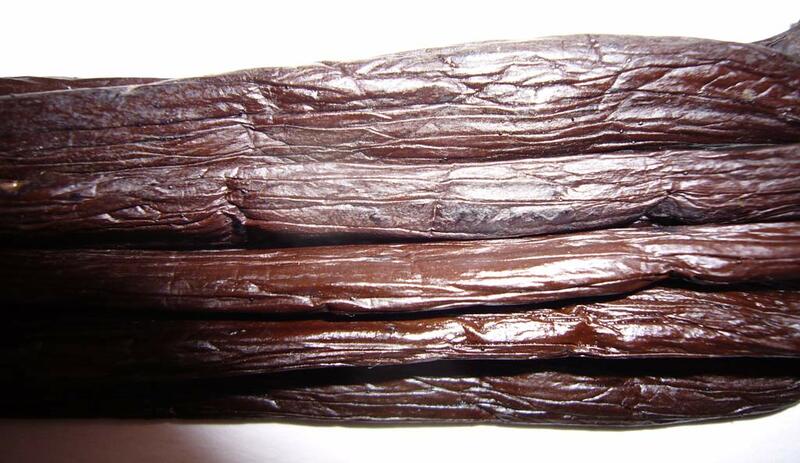 All of the vanilla from the various plantations and islands is thus mixed together and prepared at the same time. With a constant concern for unparalleled quality, Alain Abel rediscovered these Polynesian terroirs and distinguished them into three Premier Plantation Regions, in order to develop vanillas rich in history, to be sampled and savoured like fine wines. In the deep and fertile valley of Hotopuu, not far from the famous marae of Taputapuatea, the historical cradle of Maohi culture, valued for its location and its exceptional sunlight, the Premier Plantation Region Raiatea came into being. 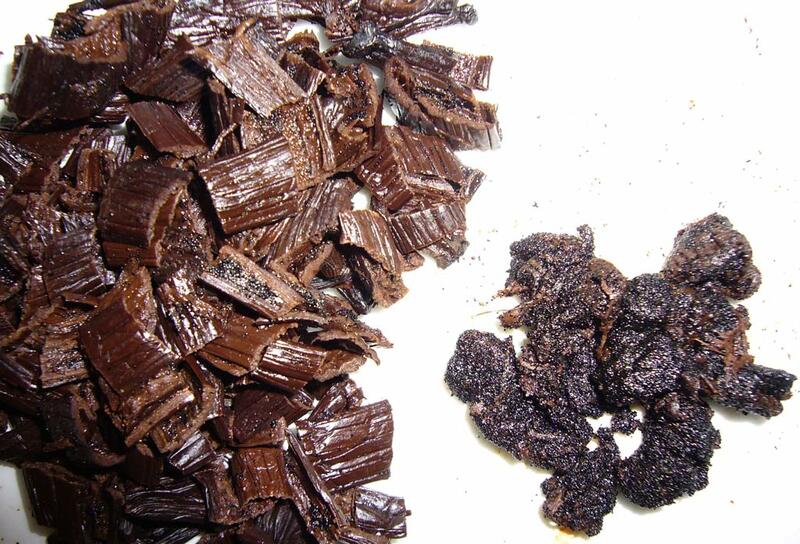 The product of wild vines gathered in the forest, propagated by cuttings in terraces under shading nets, in a plant compost coming exclusively from coconut palms (trunks, down, palms), the Premier Plantation Region Raiatea offers long and fleshy vanilla beans and develops their delicious caramel and anise flavours in a remarkable, unctuous, sweet-smelling mixture. We selected this plantation, located in the superb and untamed island of Tahaa, the sister of Raiatea, for the quality of its mature beans. The plantation is of the traditional type. The vines are planted on hillsides, on shrubs serving as stakes. 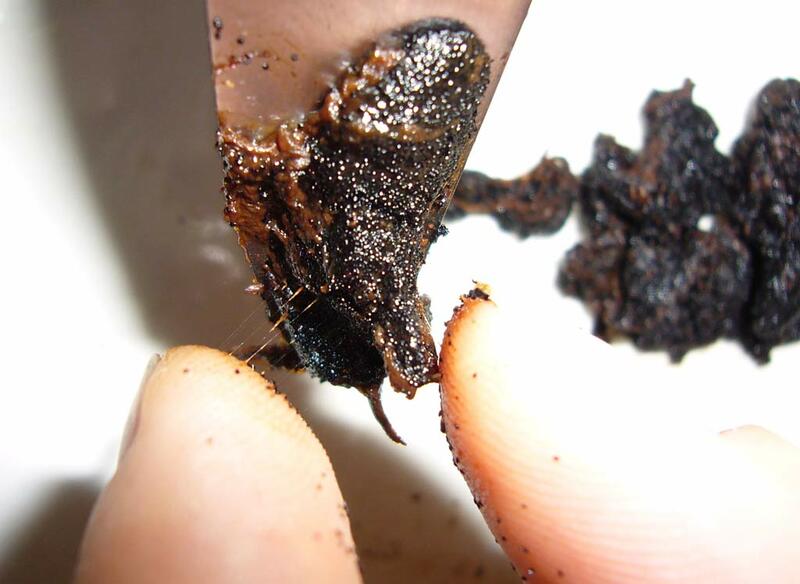 The soil is naturally enriched with the leaves of a deciduous tree: the Bourrao. The beans of Premier Plantation Region Tahaa are fleshy and shorter, and gradually release a rich, fruity, smooth aromatic bouquet, featuring sublime floral notes. It is on the west cost of the island of Tahaa, just opposite the delightfully enchanting Bora-Bora, far removed from human habitation, that we selected this plantation, admired for the quality of its natural humus and its red earth, constantly enriched by the leaves of a tree called Falcata. 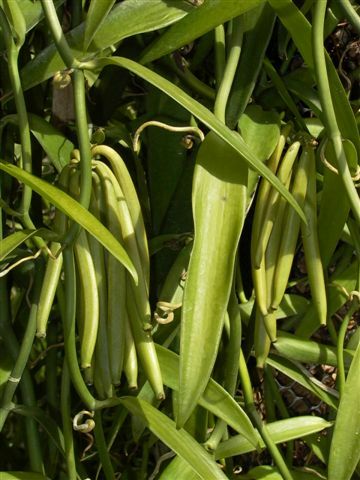 The vanilla plants are arranged on hillsides, and sunlight is controlled by pruning the branches of the shrubs by hand. The beans are oily and fleshy. This Premier Plantation Region releases the accents of a rich, tropical volcanic earth, in a constant mixture of the pleasant and gentle scents of prunes, vanilla, liquorice and chocolate. March 2008: Vanilla curor Alain ABEL wins the GOLD Medal 2008 at the Concours Général Agricole de Paris, Category: Vanilla Tahitensis. February 2007: Alain ABEL wins the GOLD Medal at the Concours Général Agricole de Paris, Category: Vanilla Tahitensis. Note also that we supply some the most famous chefs around the world: Joel Robuchon, Alain Ducasse, Guy Savoy, Alain Senderens, etc..
Tahiti Vanille Raiatea, Tahiti Vanilla tahitensis. 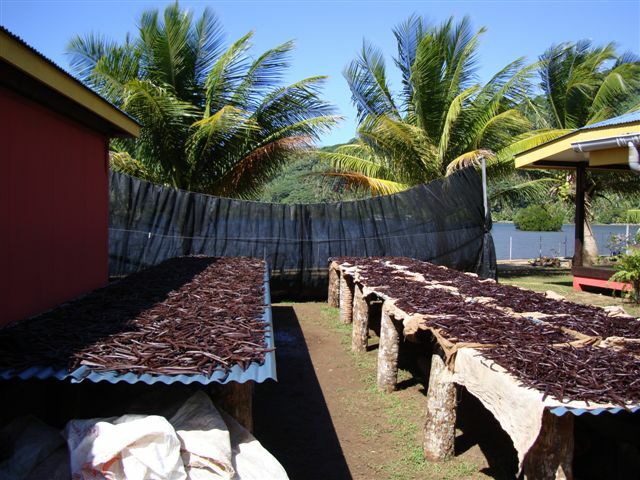 Tahiti Vanilla’s primary plantation, Raiatea, grows award winning Tahitian tahitensis vanilla beans that are used by top chefs the world over. 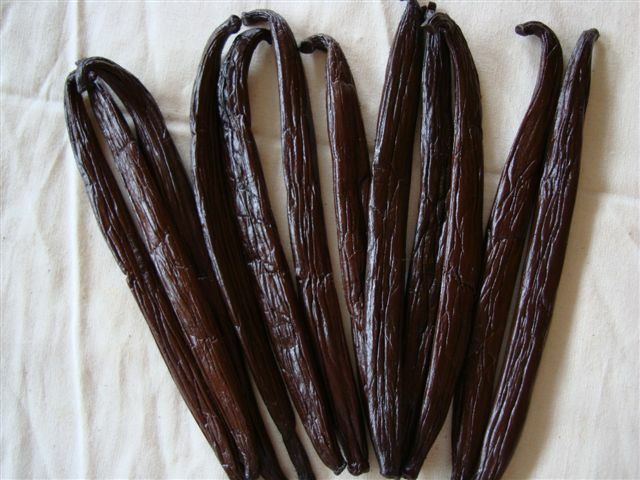 Note: “La Vanillère” is now know as “Cru Raiatea” — these are the same vanilla beans sold by vanillafromtahiti.com and reviewed here. 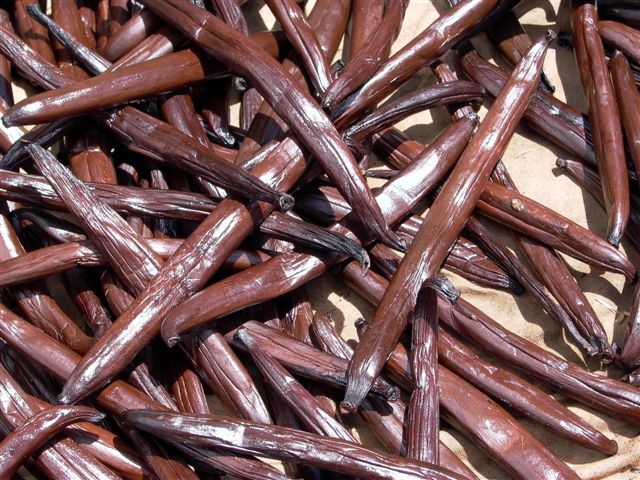 Tahiti Vanille Tahaa, Tahiti Vanilla tahitensis. 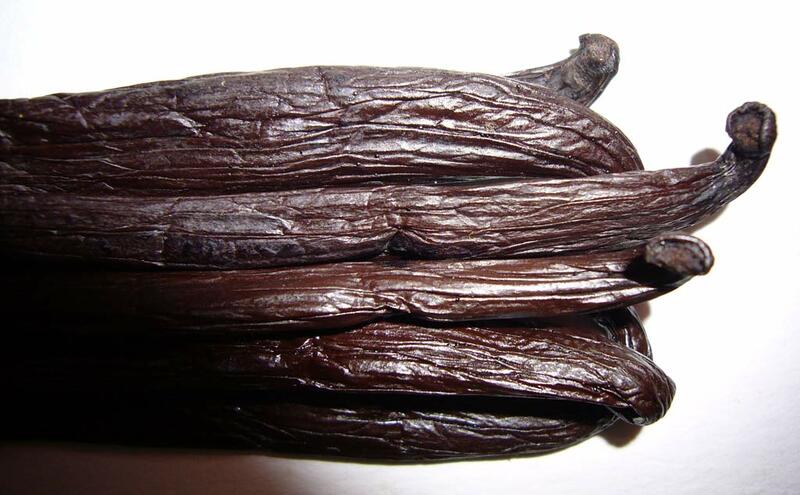 This is the shortest of Tahiti Vanille’s three vanilla origins. 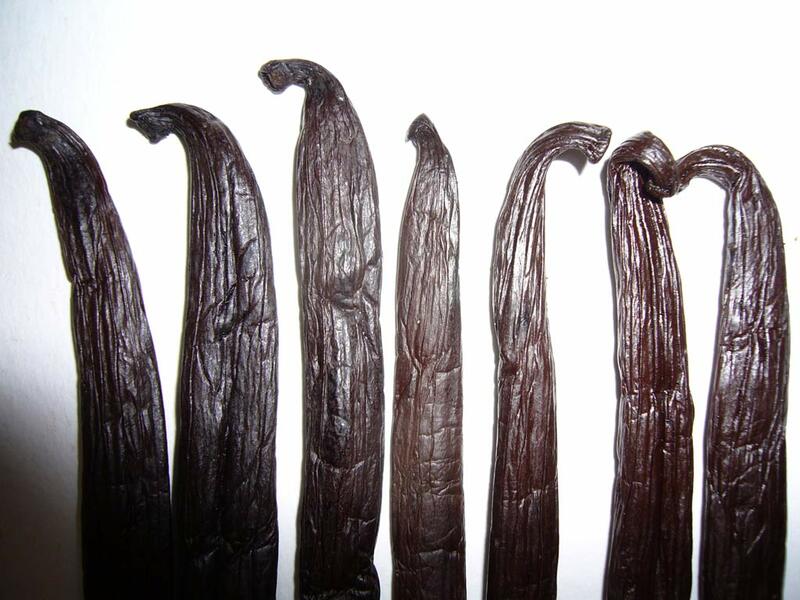 They are extremely moist both inside and out — a floppy, soft, and very supple vanilla bean. 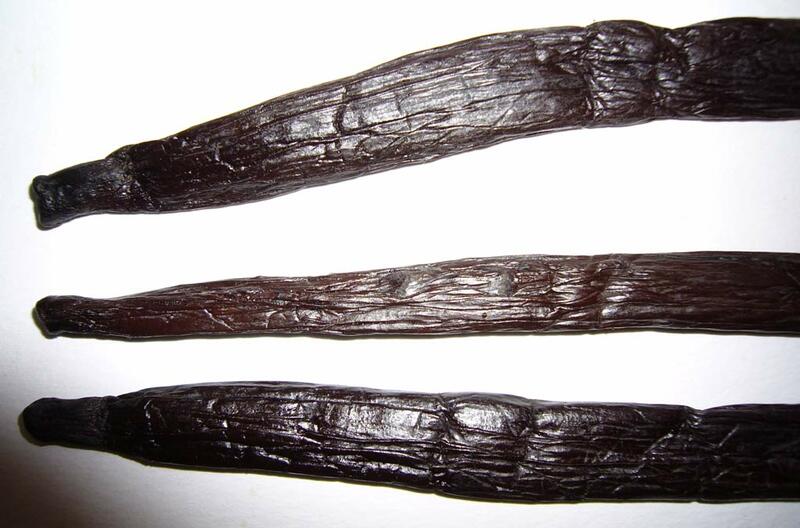 The skins are brown in color, and are not overly greasy/shiny because they were not vacuum packed. 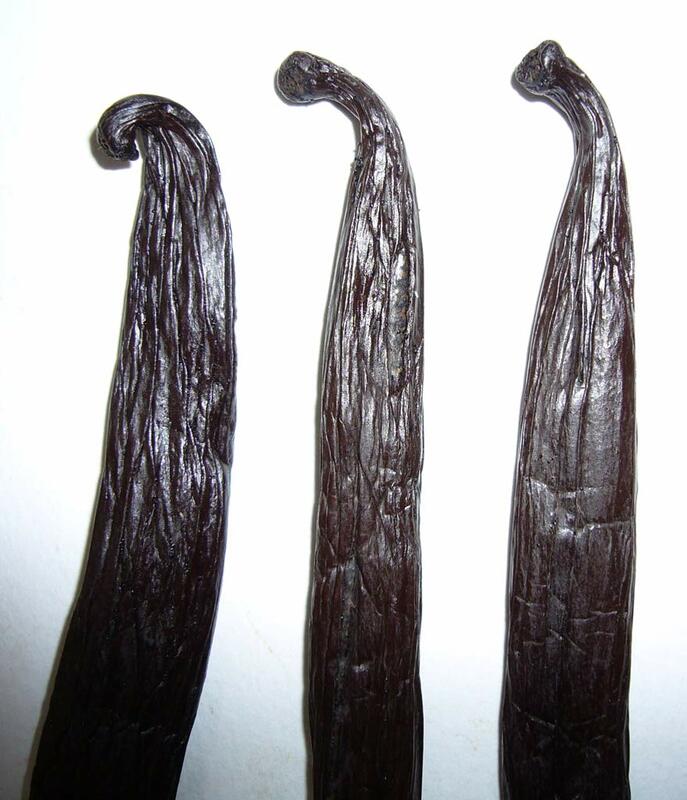 The beans are very plump, but not as full as Tahiti Vanille’s Raiatea grown vanilla beans. 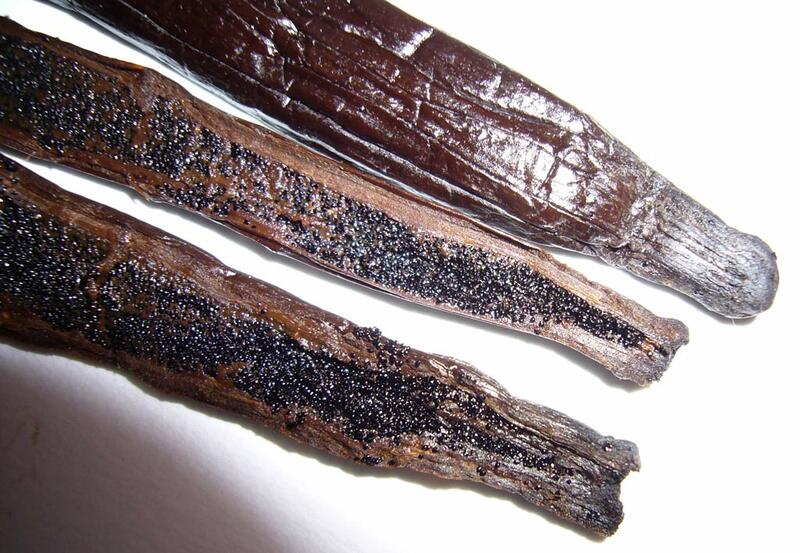 Inside, the vanilla beans contain a plentiful amount of caviar for their size. The texture of the caviar is very interesting; it is extremely gooey, stringy and moist but at the same time does not stick well to other clumps of caviar. The aroma is strong and sweet, with a spicy undertone. 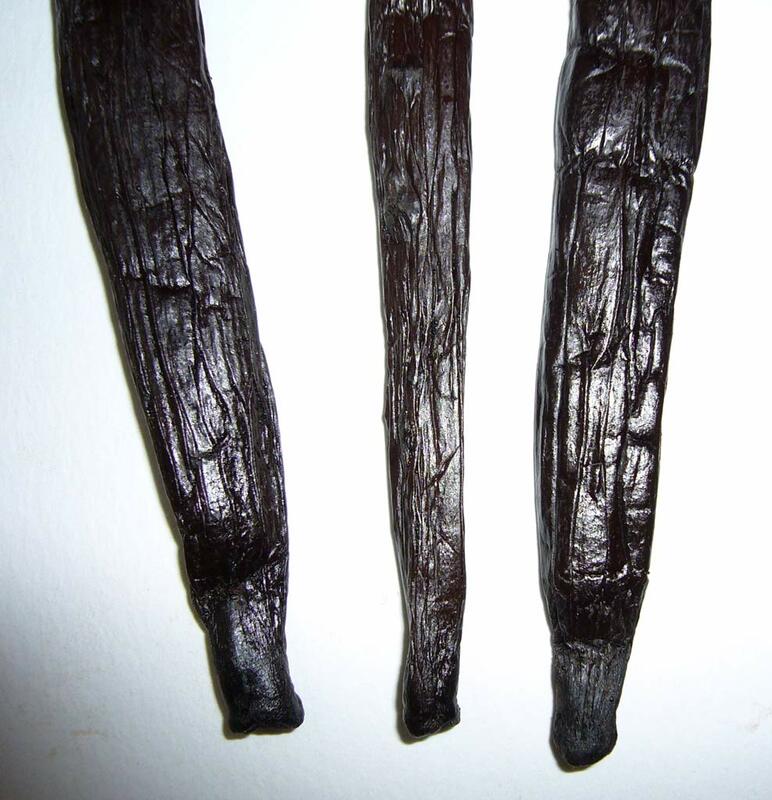 These are beautiful, single-source Tahitian vanilla beans. 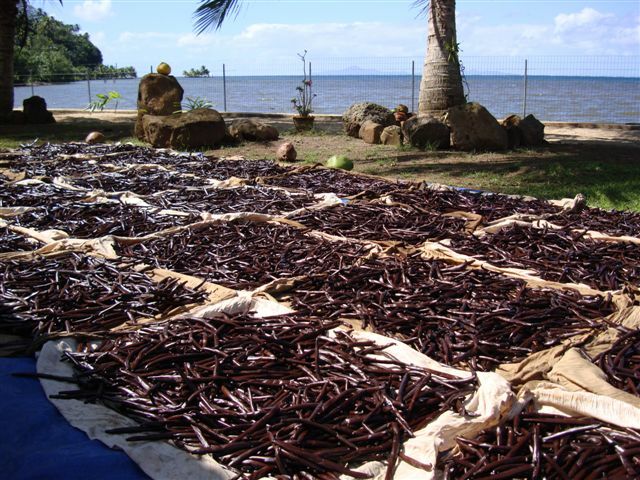 While these beans are not quite nice as those from Tahiti Vanille’s primary plantation, Raiatea, they are still top-quality and are good examples of a distinctive, single-source vanilla bean. 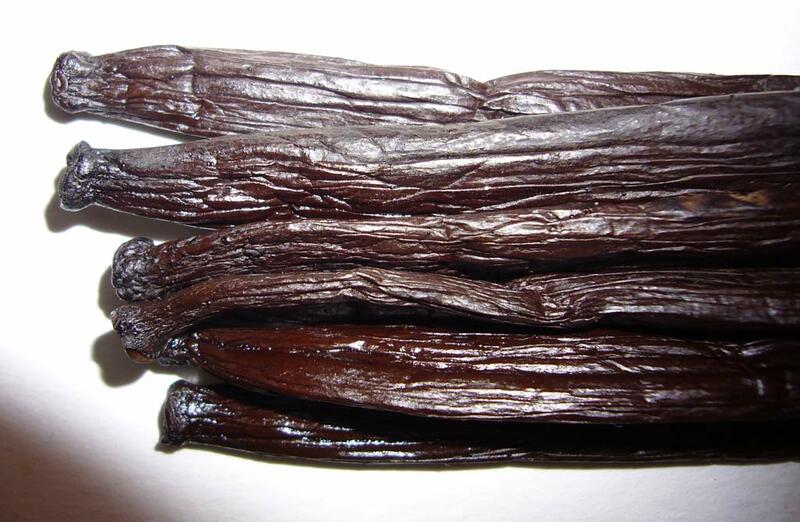 Tahiti Vanille Bora Bora, Tahiti Vanilla tahitensis. This is the longest of the three Tahiti Vanille varieties. 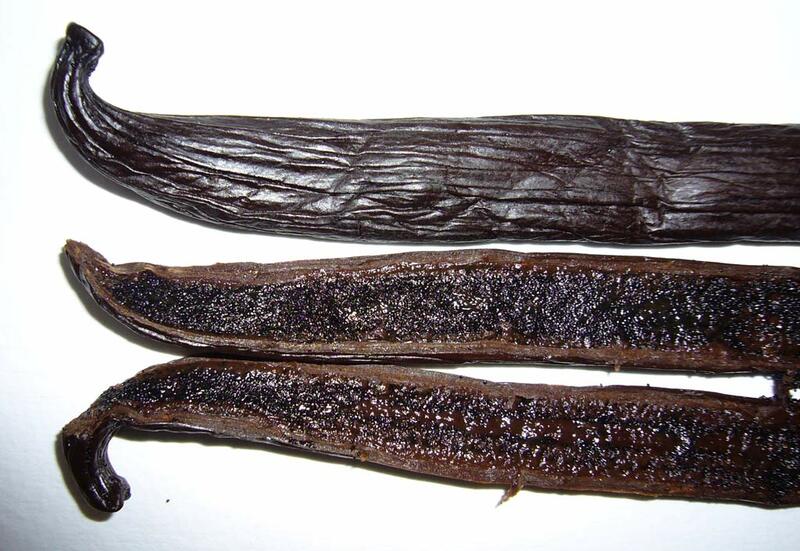 The vanilla pod is supple, black in color, and moderately plump. 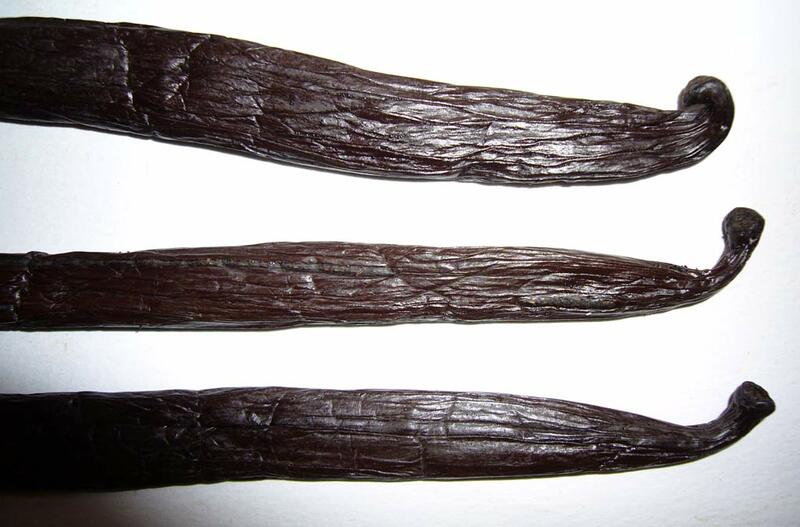 The vanilla beans are pliable and flexible, but not floppy. While the aroma of the Tahaa variety had a sharper, slightly more acidic aroma, the Bora Bora beans have a soft and buttery scent. 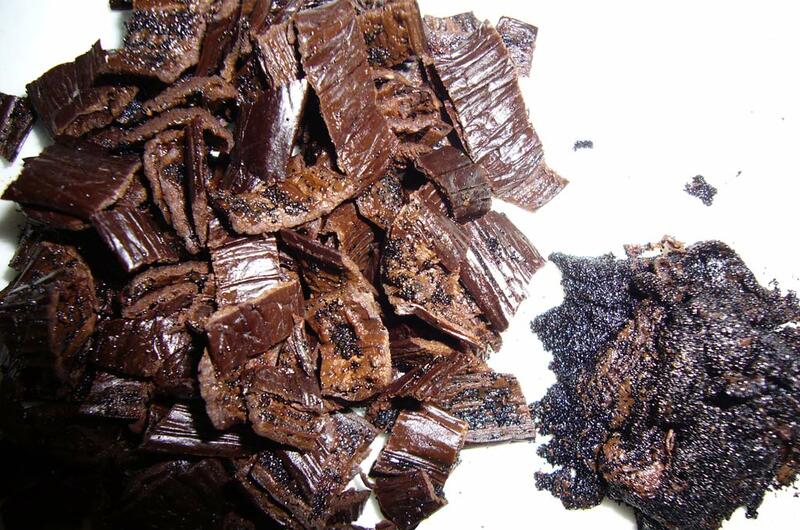 The caviar is super goopy, but less wet than the Tahaa vanilla beans. Gooey strings run through the caviar, leaving sticky fingers after handling. 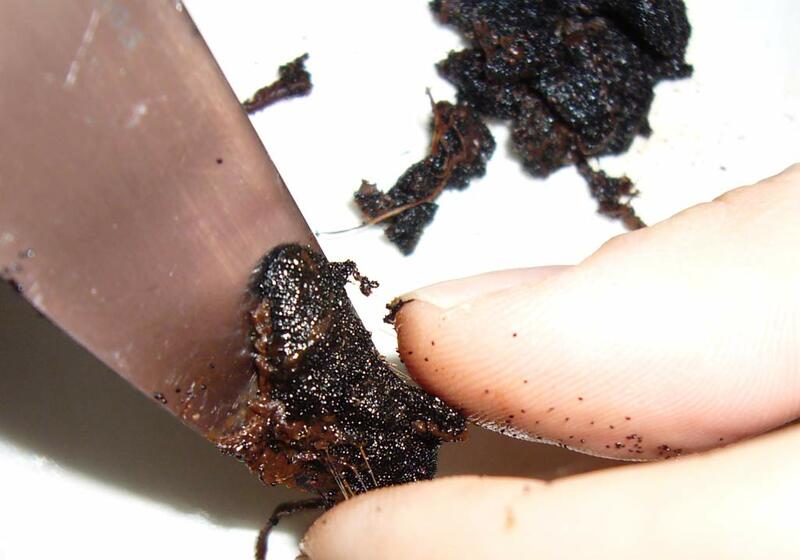 The beans yield an average amount of caviar for their size. 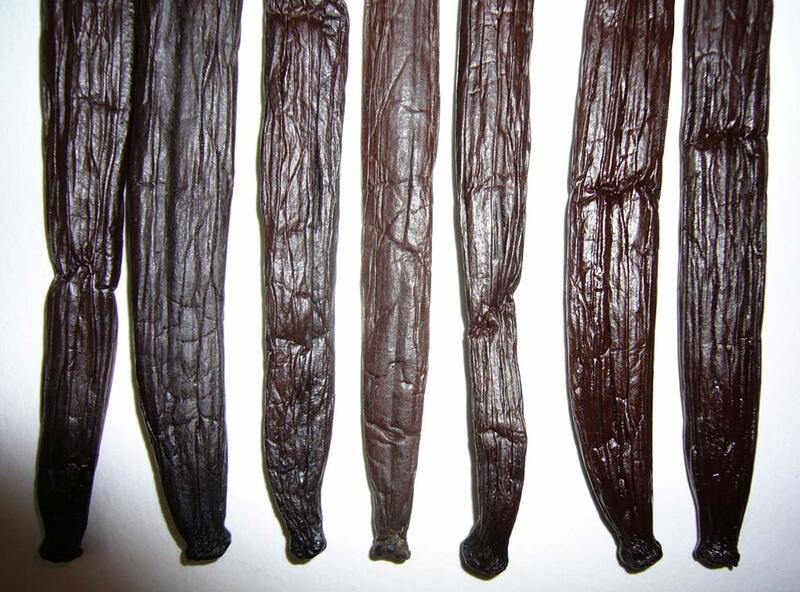 These are beautiful, single-source Tahitian vanilla beans. 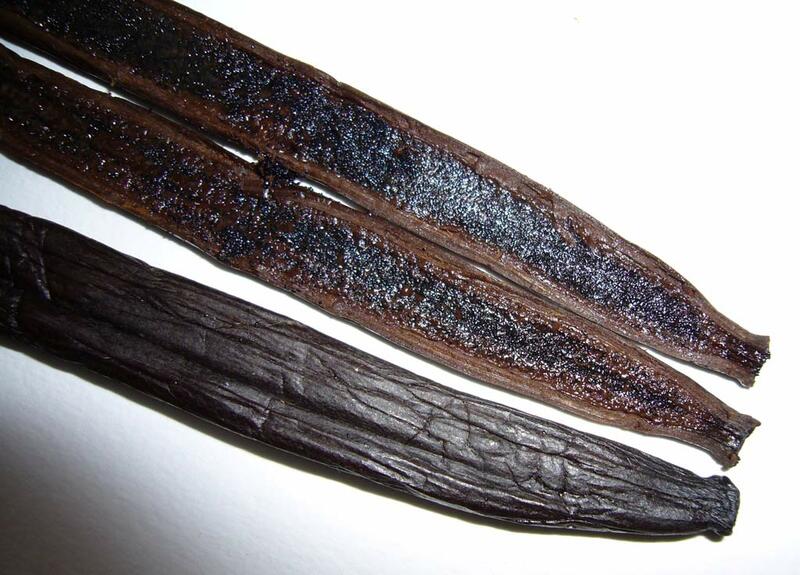 While they are not quite nice as those from Tahiti Vanille’s primary plantation, Raiatea, they are top-quality examples of a distinctive, single-source vanilla bean.